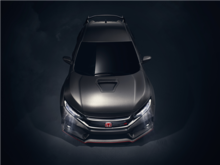 Honda presented the prototype of the new 2017 Honda Civic Type R at the last Paris Motor Show, and since then the concept has been moving from one car show to another as consumers wait to learn more about the first Type R to be offered in North America. 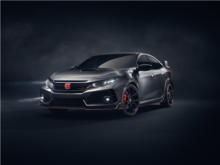 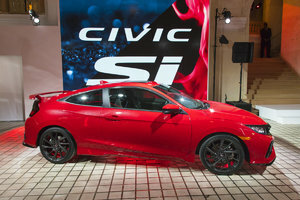 A few weeks ago at the Geneva International Motor Show we finally discovered what the high-performance car will have to offer when Honda introduced the production model of the new Civic Type R. Reading the list of specifications and features of the 2017 Honda Civic Type R, we quickly realize that Honda has done its homework with this new generation. 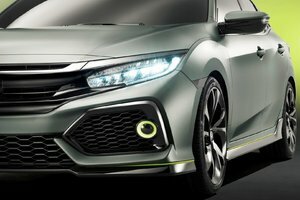 First, the car will be very powerful. Indeed, the 2017 Honda Civic Type R will get a 2.0-liter turbocharged four-cylinder engine developing 306 horsepower and 295 pound-feet of torque. 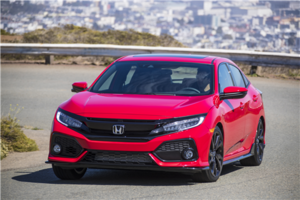 This engine will be paired with a six-speed manual gearbox featuring rev matching. 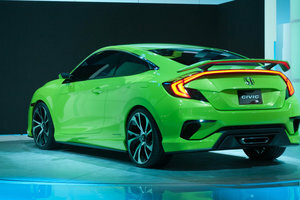 Power will be controlled by a standard limited slip differential, while 20-inch wheels with Continental ContiSportContact6 tires and Brembo calipers will also be standard. The 2017 Honda Civic Type R is based on the Honda Civic Hatchback, but Honda's engineers have significantly increased rigidity and improved the car’s suspension, shock absorbers and steering to deliver a very high level of performance on the track. 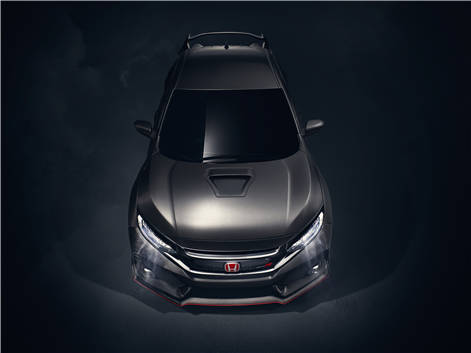 Moreover, the Civic Type R was designed and optimized on the famous Nürburgring in Germany. 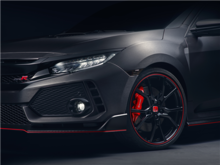 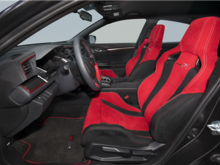 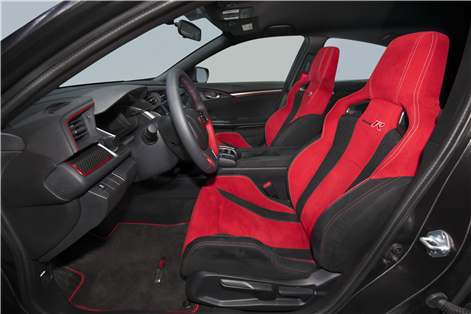 Despite the fact that the 2017 Honda Civic Type R was designed for use on the track, Honda made sure that it is also possible to drive the car every day. 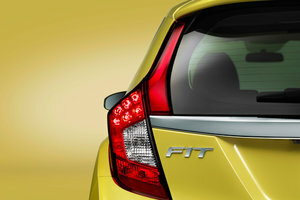 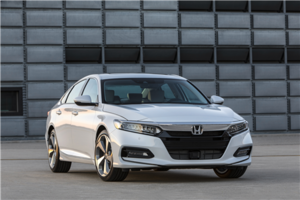 Thanks to three driving modes, it is possible to adjust the behavior of the car in order to make it more comfortable or sportier. 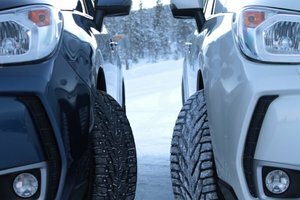 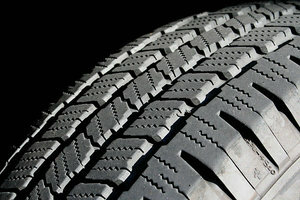 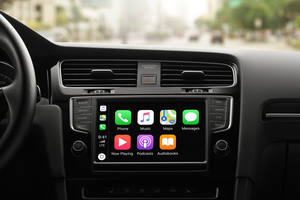 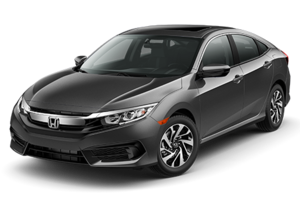 Indeed, the driving modes adjust the steering, suspension, engine, gearbox, and traction control and stability control parameters to make everything a little softer, or a lot sportier depending on what you want to do with the car at that moment. 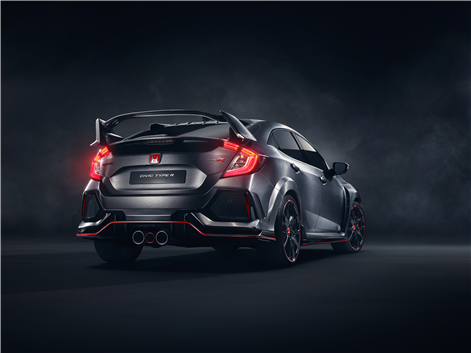 The 2017 Honda Civic Type R will be available this summer at Bathurst Honda! 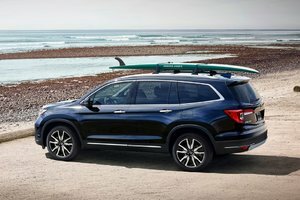 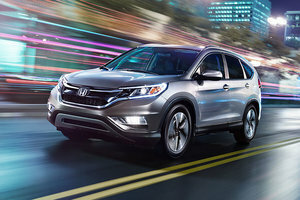 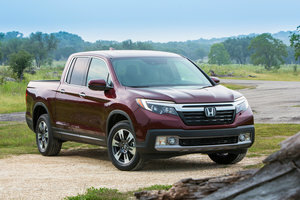 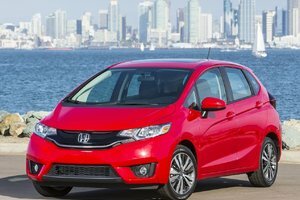 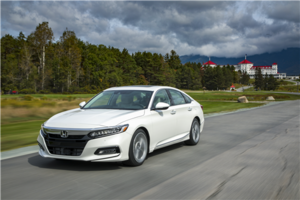 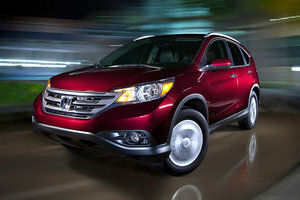 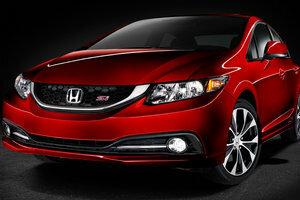 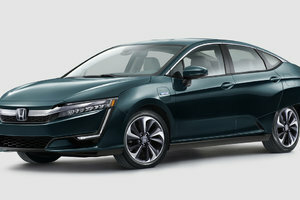 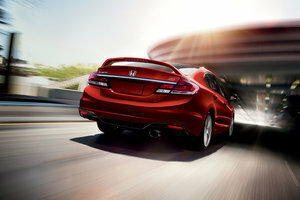 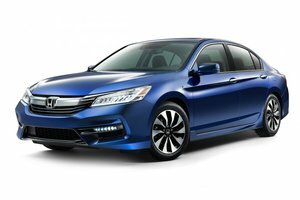 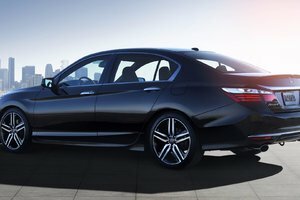 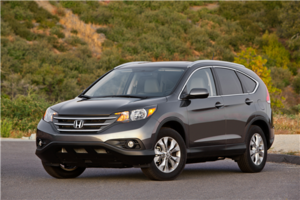 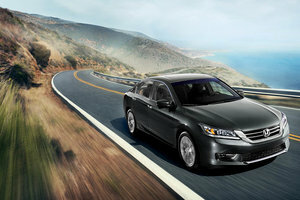 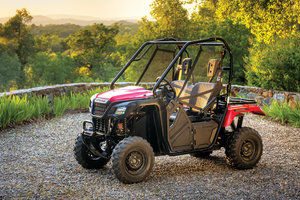 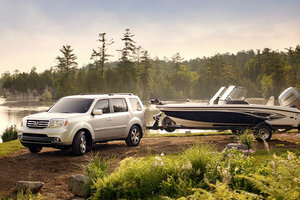 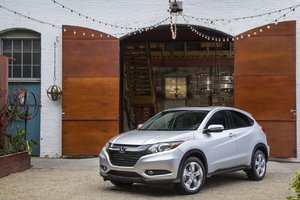 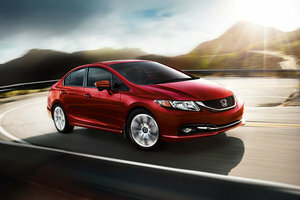 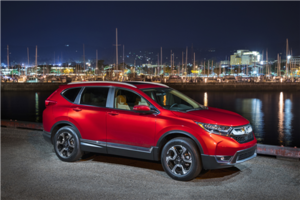 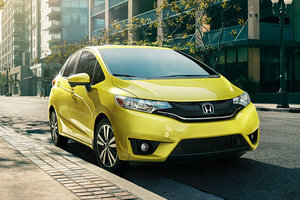 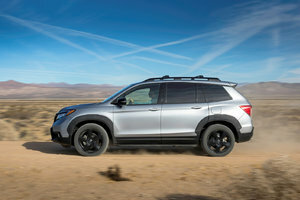 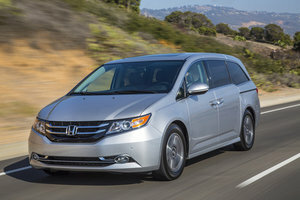 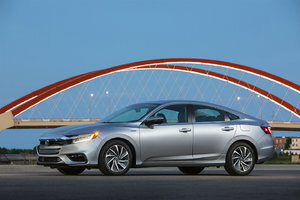 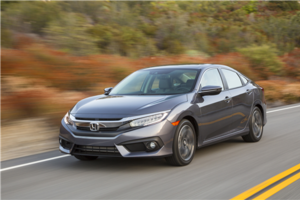 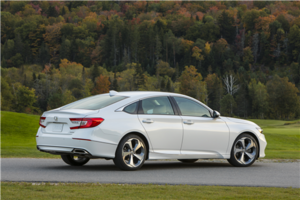 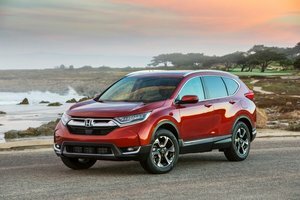 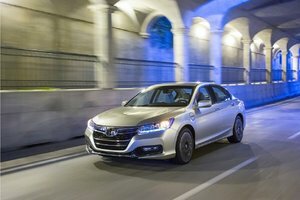 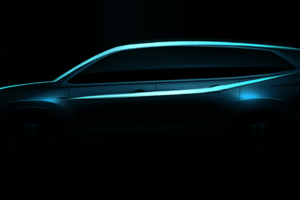 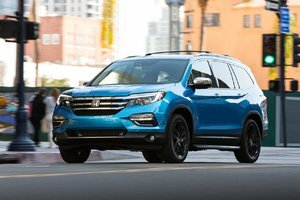 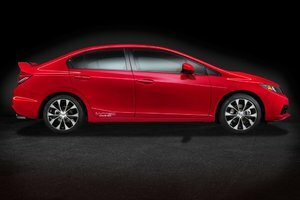 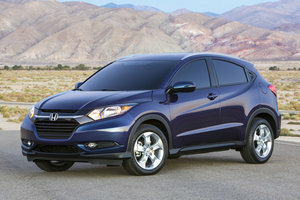 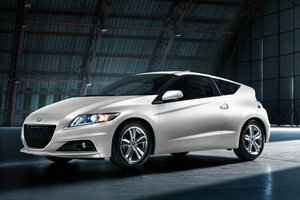 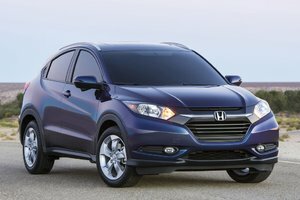 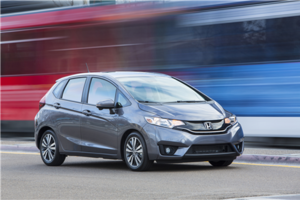 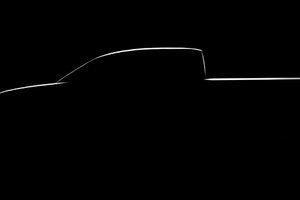 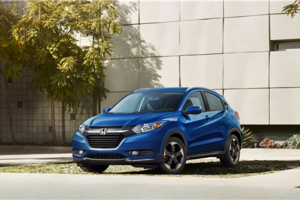 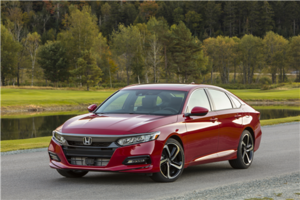 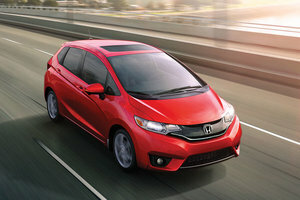 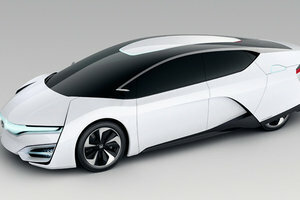 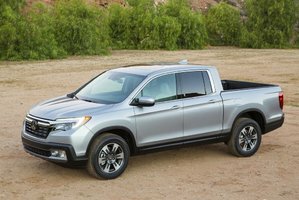 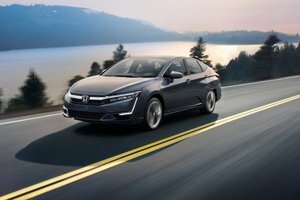 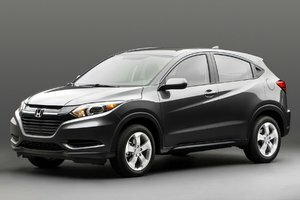 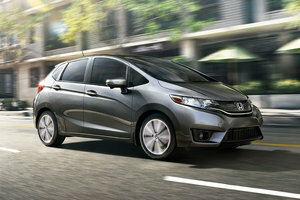 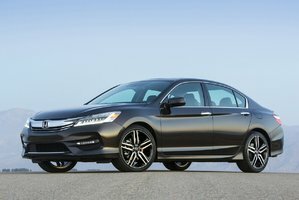 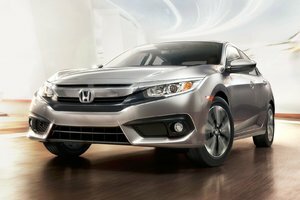 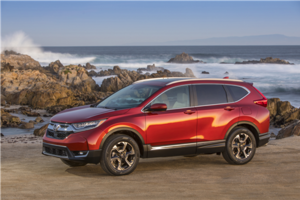 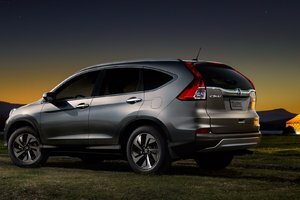 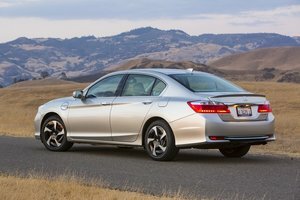 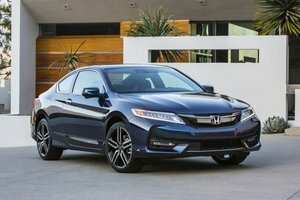 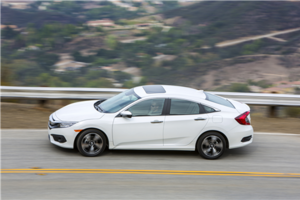 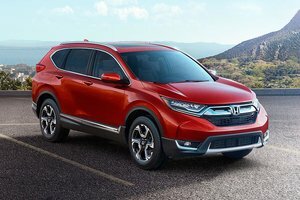 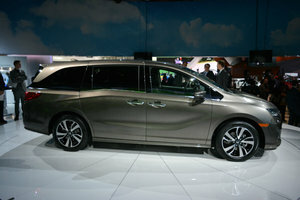 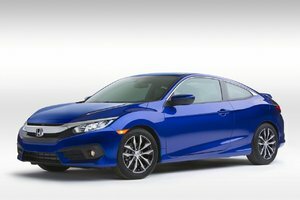 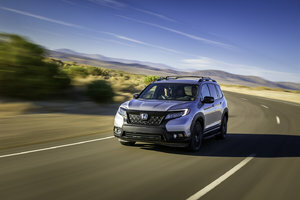 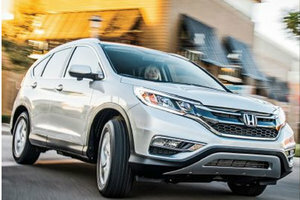 The starting price has not yet been confirmed, but Honda says it will be about $ 40,000.